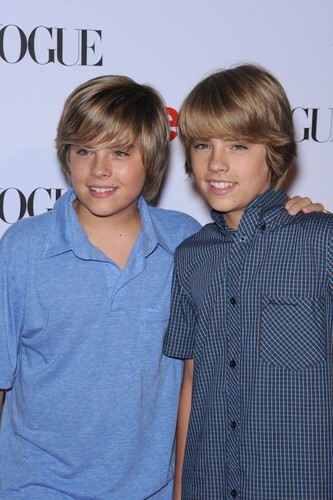 Cole and Dylan Sprouse @ Teen Vogue Young Hollywood Party, 18 Sep 2008. . HD Wallpaper and background images in the The Sprouse Brothers club tagged: cole dylan sprouse cole and dylan sprouse @ teen vogue young hollywood party 18 sep 2008. This The Sprouse Brothers photo might contain سائن ان کریں, پوسٹر, متن, چاکبورڈ, نشانی, تختۂ چاک, تفریح ​​یہودیی, تفریح پہن, پہناوا, overclothes, آؤٹر, and اوورکلوتھیس.